Departures from Britain and Malta Slideshow, 1940s - 1950s, courtesy of Christian Brothers Institution Albums 1 & 2 (Holy Spirit Collection). Children and young people under the age of 21 have been sent to Australia as unaccompanied child migrants since the 1800s. 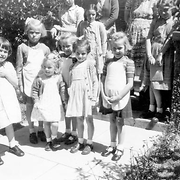 Western Australia was the major destination for post-World War II child migrants to Australia, with 48 per cent of the children from Britain and Malta coming to the State. The Commonwealth Immigration (Guardianship of Children) Act 1946 made the Commonwealth Minister for Immigration the child migrants' legal guardian. This guardianship power was delegated to the relevant state-based organisations. 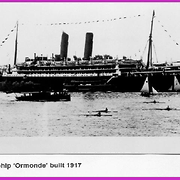 British, Maltese and State Governments subsidised the program financially. The British Child Migration Scheme to the British Empire lasted 350 years with the final group of children departing for Australia in 1967. British religious and benevolent institutions saw emigration as a means of creating opportunities for abandoned children, many of whom had been placed in institutions because they were 'illegitimate'. To be categorised as an orphan was deemed to be preferable to that of illegitimacy. After World War II the concept of rescuing 'war babies' and underprivileged children from orphanages in war-torn Britain and offering them a new life in Australia was consistent with the broader immigration program. The belief was that children would be more adaptable and better able to be 'assimilated' into the Australian community. 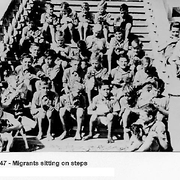 The Western Australian Department for Family and Children's Services defined 'child migrant' in the context of Western Australia as children between the ages of 8 and 13 from the United Kingdom and Malta who were sent to that state between 1913 and 1968. Juvenile and or youth migrants were typically young men aged 15-19 years of age. They came without parents and had no family ties in Australia. Unaccompanied child migrants came to Western Australia from the 1830s under various schemes. The Fairbridge Society was however, the first government-assisted scheme, with the first group of 13 child migrants arriving in 1913. World War One slowed the the expansion of the Fairbridge project and child migration was halted temporarily. It resumed in 1920. In 1922 the Empire Settlement Act made financial provision for child migrants. By 1922 the Catholic Church became involved in child migration. 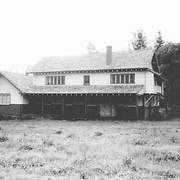 The Christian Brothers established a farm school at Tardun and brought the first boys there in 1937. 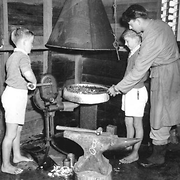 Between 1938 and 1939, the Christian Brothers brought 114 boys to their orphanages in Western Australia. The Catholic Immigration Scheme was a term used to describe mainly post-World War II child migration from Britain and Malta, to Australia. 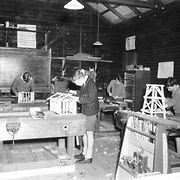 Prior to World War II it has been estimated that 1,290 child migrants were sent to Western Australia, and of these, 1,174 went to Fairbridge. 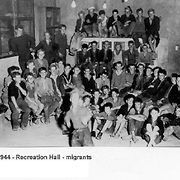 Immigration ceased with the outbreak of World War II. 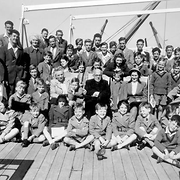 The Fairbridge Society, the Catholic Church, the Church of England and the Methodist Church played major roles in post-war child migration to Western Australia. 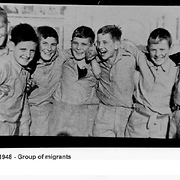 In 1947, the first post-war child migrants (nearly 500) were sent to Australia, most of them (over 300) received by the Christian Brothers in Western Australia. The Christian Brothers cared for children sent by UK Catholic agencies together with 300 Maltese child migrants. 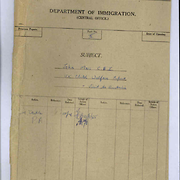 This order operated four institutions that received child migrants; Tardun, Bindoon, Clontarf and Castledare. Throughout the years of Catholic child migration, the Christian Brothers received approximately 1140 children. The Church of England Society arranged for the emigration of 273 children to Swanleigh. Fairbridge received 346 post war child migrants. Eight children emigrated to the Methodist Home, Mofflyn. From 1947-1950 Catholic women's religious orders, the Sisters of Mercy and the Sisters of Nazareth, entered the field of child migration. Child migrants were initially sent to one of ten receiving agencies. They were Nazareth House (96), St Joseph's Leederville, (110), St Vincent's (30), Tardun (220), Bindoon,(224), Castledare (250), Clontarf (190), Mofflyn (8), Swanleigh (273) and Fairbridge (1, 520). 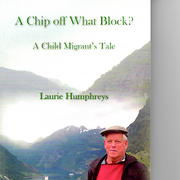 In total 1,651 children emigrated under the post-war child migrant schemes. Allegations of abuse suffered by people who were sent to Australia under child migration schemes were publicised in WA newspapers almost 30 years before campaigns to redress this began in earnest. In August 1967, The Western Mail weekend edition ran a three-page article on complaints of physical, sexual and emotional abuse experienced at Fairbridge Farm School Pinjarra, Bindoon, and Nazareth House. The issues were discussed in Letters to the Editor in the following week. An Inquiry into the abuse of children in institutions in Northern Ireland between 1922 and 1995 started in 2013. The Investigation into the Administration of the Child Welfare Department of Western Australia by RH Hicks made findings and recommendations about the institutions that accommodated child migrants in WA, and the State's child welfare system generally. 'On their own' was a museum exhibition about child migration from Britain to Australia. The Empire Settlement Act 1922 encouraged child and youth migration to Australia. The Christian Brothers ran Homes that accommodated child migrants from Britain. The British Association for Adoption and Fostering may be a useful records access service for people who were involved in child and youth migration from Britain and who wish to reconnect with families of origin. 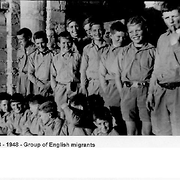 Castledare admitted child migrants from Britain and Malta. Find & Connect Support Service provides support and assistance for people who came from the United Kingdom and Malta to children's homes in Western Australia. Records relating to Child and Youth Migration are held at the National Archives. Three children who were sent as child migrants to Swan Homes were placed at the Seaside House at Coogee. 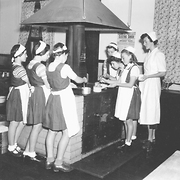 The Sisters of Mercy received child migrants from Britain and Malta after World War Two. 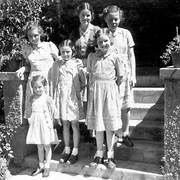 The Sisters of Nazareth received child migrants from Britain and Malta after World War Two. Tuart Place provides a range of services and activities for people who came as child migrants to Children's Homes in Western Australia. 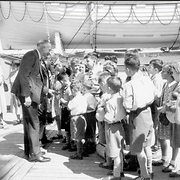 The John Moss Visit to Australia file Part II documents the reasoning behind many post-World War II child migration practices and policies. A Chip off What Block? Sources used to compile this entry: Coldrey, Barry, 'Submission No. 15 Inquiry into Child Migration', in Inquiry into child migration, Senate Community Affairs Committee, Commonwealth of Australia, 2001, http://www.aph.gov.au/Parliamentary_Business/Committees/Senate/Community_Affairs/completed_inquiries/1999-02/child_migrat/submissions/sublist.htm. p.15. ; Parliament of Australia Senate, Lost Innocents: Righting the Record Report on Child Migration, Community Affairs References Committee, Senate Printing Unit, Canberra, 2001, http://www.aph.gov.au/Parliamentary_Business/Committees/Senate/Community_Affairs/completed_inquiries/1999-02/child_migrat/report/index.htm. A definition of child migrants relevant to WA can be found in Chapter 2 at paragraph 2.8..